Scar tissue is important for healing, but breaking through it is often the path to growth. Years ago I took a weekend Pilates Teacher Training course. About an hour into the training, after some real gut-busting exercises, my abdominal region was on fire. It wasn’t a typical muscle burn sensation but something else. It was a painful tearing feeling – a “something is wrong” kind of fire. Not one to give up easily, I persevered until the lunch break. By then, getting up off the floor into a standing position had me grabbing my belly trying to keep it together. It felt like my belly was going to detach from my body. I had a brief discussion with the instructor who quickly figured out what was happening . The Pilates abdominal work was breaking up the internal scar tissue associated with major abdominal surgery I’d had two years before. The instructor then advised me to skip the rest of the class and go home. She wasn’t worried that I had injured myself, but knew that this scar tissue work took time and was more effective if done in small doses. Once home, I used a hot water bottle to ease the pain, and I laid low for the rest of the weekend. I was shocked! I hadn’t even realized that I had that much internal scarring. I thought that because I could routinely do abdominal crunches that all was fine. What I hadn’t realized is that I was stuck in a rut with my belly work, and that anything outside of my well-worn exercise path would demonstrate the weakness. My challenge was to break through the scar tissue in order to regain my former dancer strength and flexibility. Scar tissue knits us together after a traumatic injury, accident, or surgery on a physical and emotional level. It’s a form of healing and generally a good and necessary thing. But scar tissue can also become a hindrance if allowed to remain intact for too long. Just as someone recovering from abdominal surgery must break through internal scarring to regain full mobility and strength, we must do the same with emotional traumas. We don’t see the emotional scar tissue and we may not even know that those barriers exist. We rip down old decrepit buildings in order to have space to erect new structures. We use a rototiller in last year’s garden to break up and oxygenate the soil to produce a healthy new harvest. Nature follows this pattern constantly – the old decays and provides nourishment for the new. What appears to be destruction, even violent destruction, prepares for a rebirth of sorts. Destruction is followed by construction followed by destruction which again precedes more construction, ad infinitum. Emotional patterns follow these same rules. Old ways of behaving and feeling may not work anymore but before we change these patterns, we have to rip the old ways apart. It’s painful – we feel unsteady, uncertain, and out of sync with our thoughts, relationships, and beliefs. 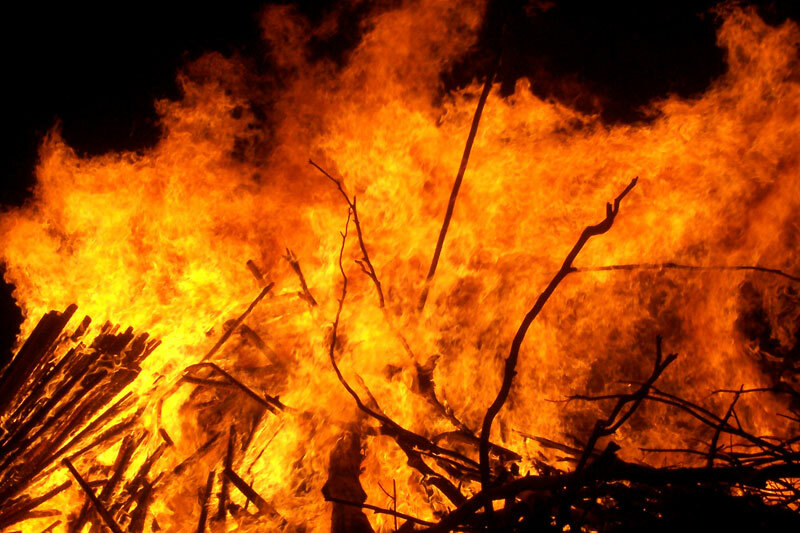 It burns with high intensity as we bust through the emotional scar tissue, tearing down the old paradigm. We need to lay low and apply an emotional hot water bottle to the pain by surrounding ourselves with comforts – people, places, art, music, food, nature, or silence that nourish us. We need to rest and give ourselves a chance to gather the energy to create the burgeoning new emotional pattern. Giving ourselves a break also allows us to explore and nurture the new belief system while it is beginning to form. Eventually the new pattern will become stronger and more flexible than its predecessor. Whether physical or emotional, we need to honor and let go of the old, destroy the scar barriers, rest, and then welcome the new growth of ourselves. © 2015 by Sheila Peters. All rights reserved. If you would like help breaking up your physical or emotional scar tissue, email sheilapetersdance@gmail.com to work out a plan! 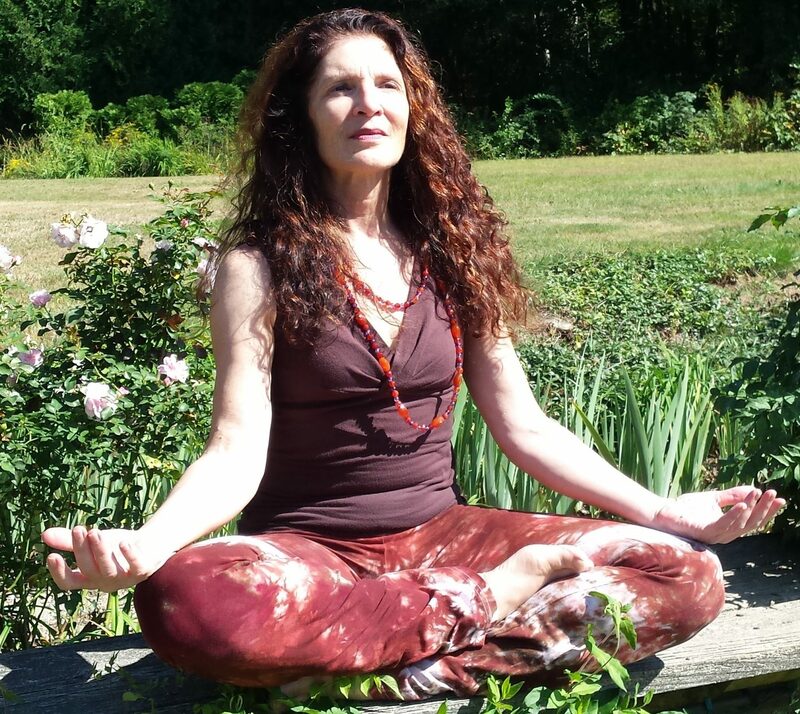 Sheila Peters is an Energy Medicine Practitioner and also teaches Stretch/Energy classes.